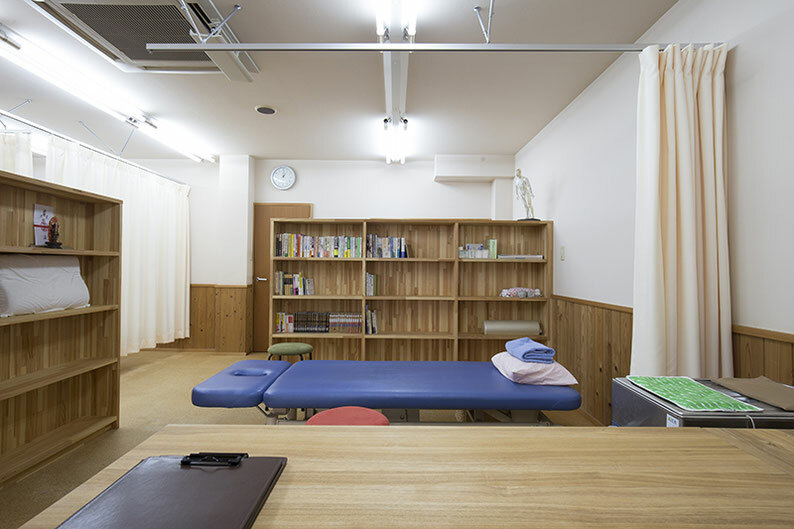 Renovation work of the Jito Orthopedic Clinic. 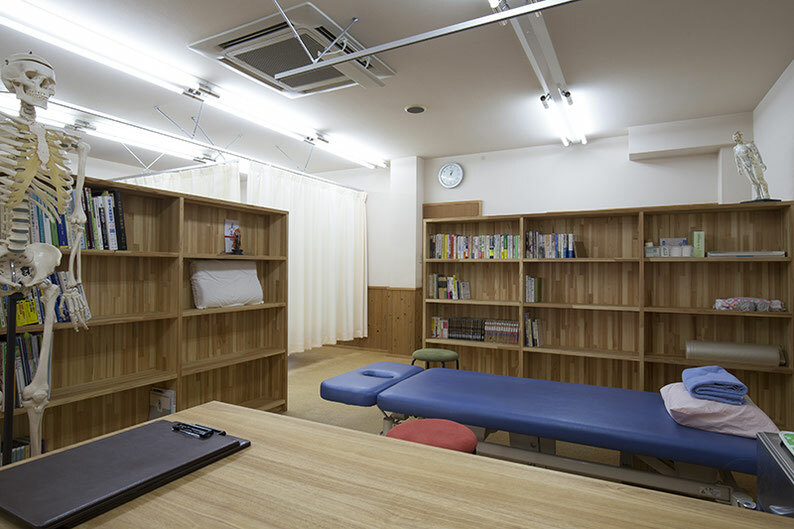 From the desire of the doctor ”I want to speak each patient slowly”, the hospital space which was full open is gently divided by the bookshelf. 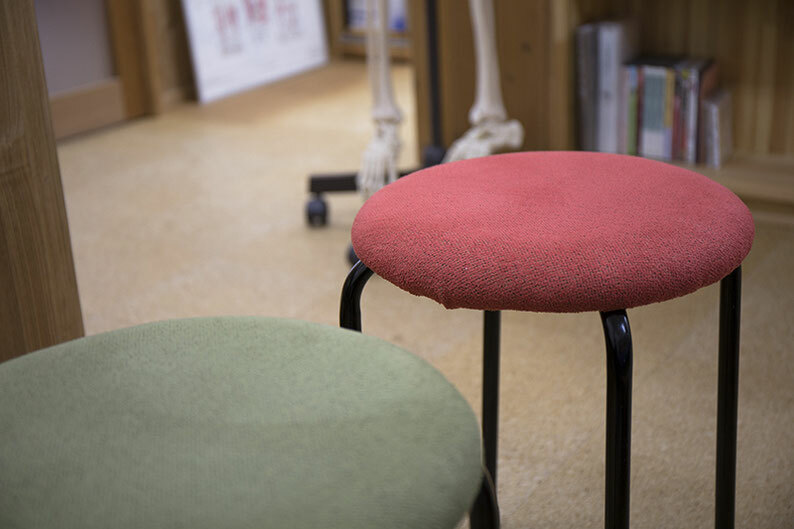 The stool to be used by the patient is reused only for the fabric on the seat surface, and the existing one is reused. 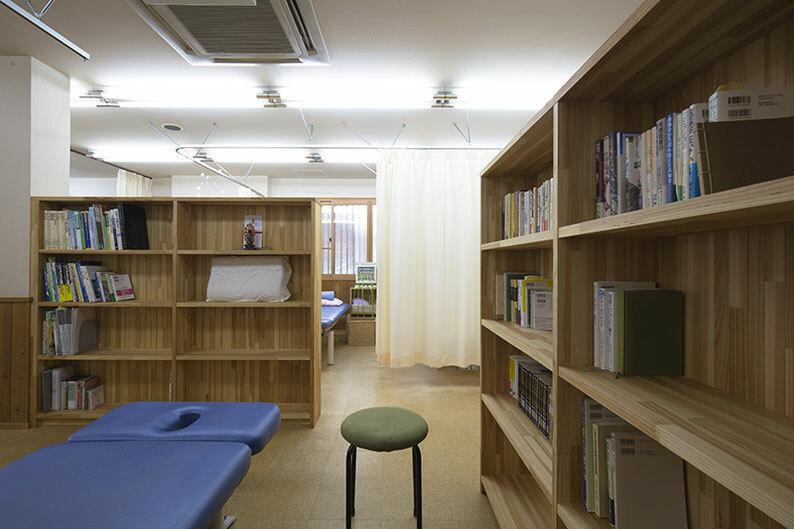 Designed interior such as furniture and stool without changing big.